Coordinating conjunctions join two clauses or sentences of equal rank. Here both clauses are capable of being principal clauses if they appear as such in separate sentences. A subordinating conjunction joins a principal or main clause and a subordinate clause. 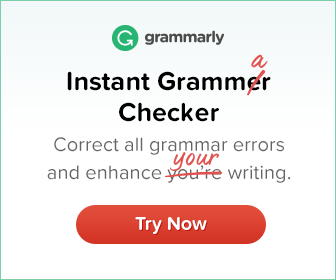 Note that a subordinate clause cannot stand on its own and doesn’t make complete sense. The most common coordinating conjunctions are: and, but, or, nor, either…or, neither…nor, yet, not only… but also…, both…and. These lessons are both free and useful. They express a contrast between two statements in a sentence. Examples are: but, nevertheless, however, whereas, only, still etc. He is poor but he is honest. Wise men love truth, whereas fools shun it. The captain was annoyed, still he kept quiet. She was late, still she was not punished. Alternative conjunctions express a choice between two alternatives. 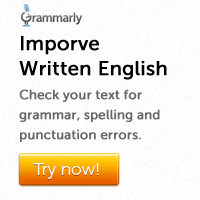 Examples are: or, nor, either…or, neither…nor, otherwise, else etc. He is either a fool or a rogue. You must leave this place at once or you will have to face the consequences. Neither a borrower, nor a lender be. He knows nothing about this work, neither does he try to learn anything about it. These conjunctions introduce some inference. Examples are: therefore, for, so etc. Work hard, for nobody can succeed without hard work. He was lazy, therefore, he failed.